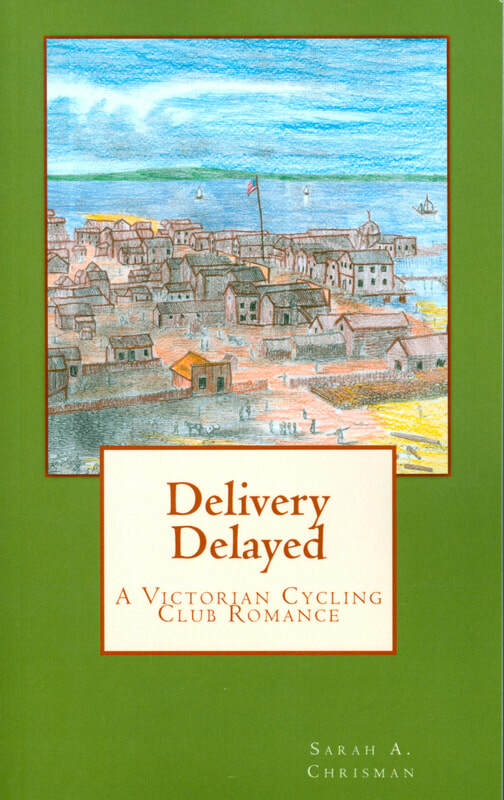 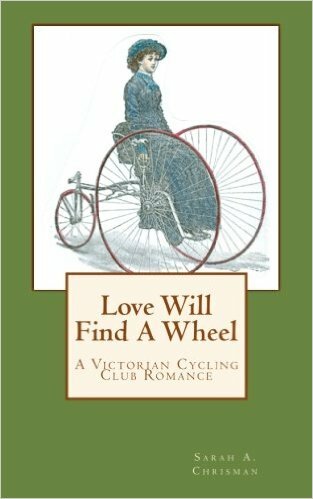 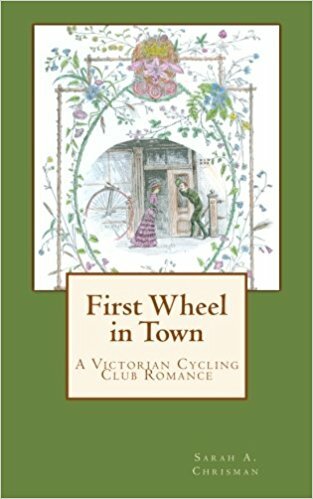 If you're interested in Victorian technology, be sure to check out our page of Historical Cycling images! 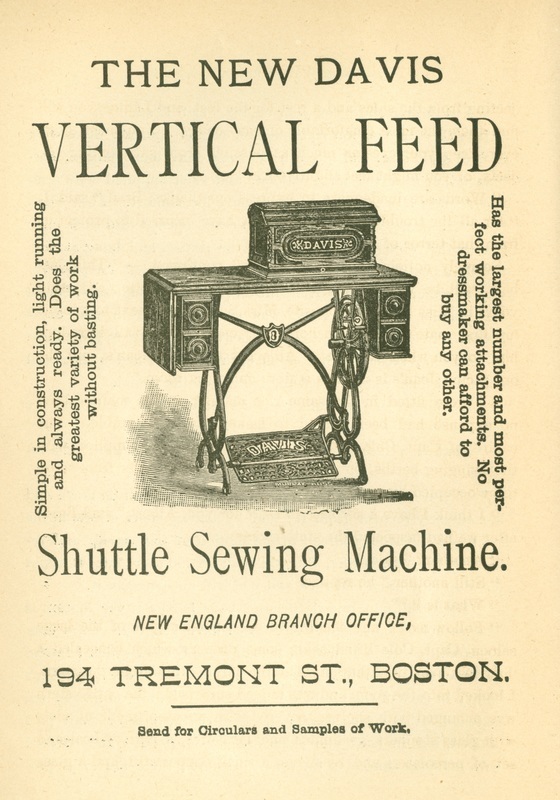 Foot power machinery advertisement from "Youth's Companion", November 15, 1888. 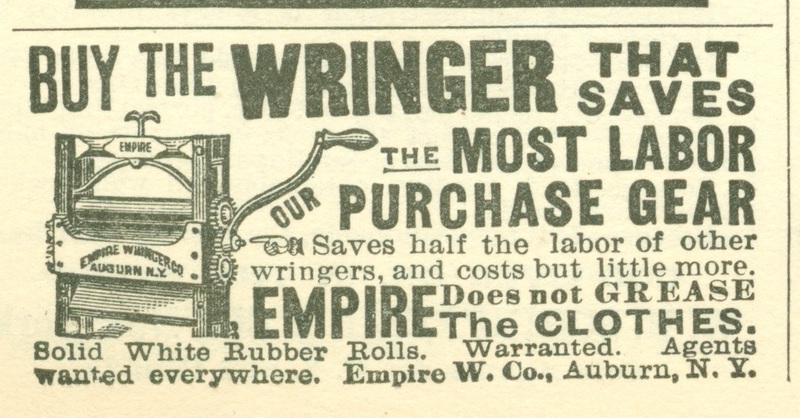 Wringer washer advertisement in "Good Housekeeping", January, 1896. 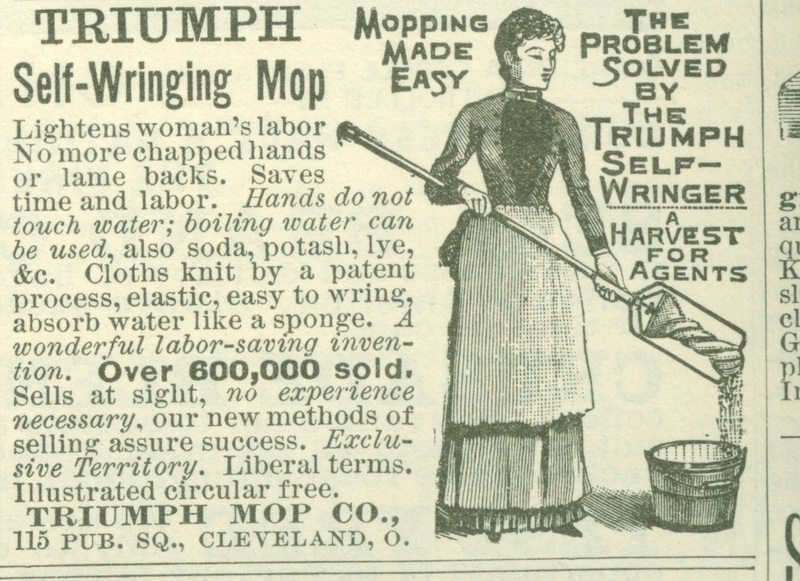 Wringer mop advertisement from "Youth's Companion", November 15, 1888. 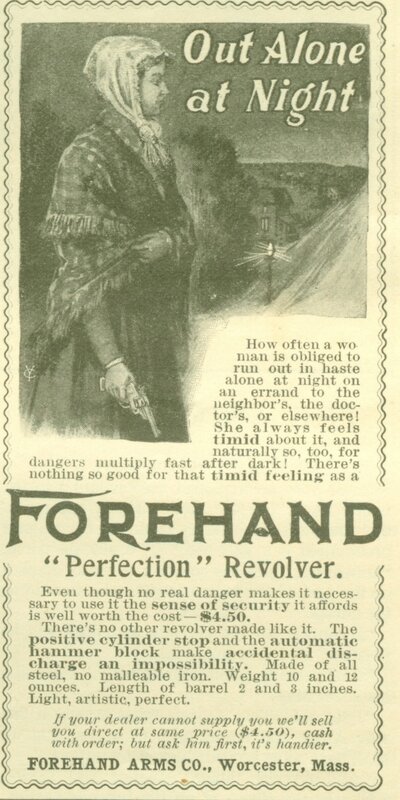 "Perfection" revolver ad from "The Youth's Companion", March 29, 1900. 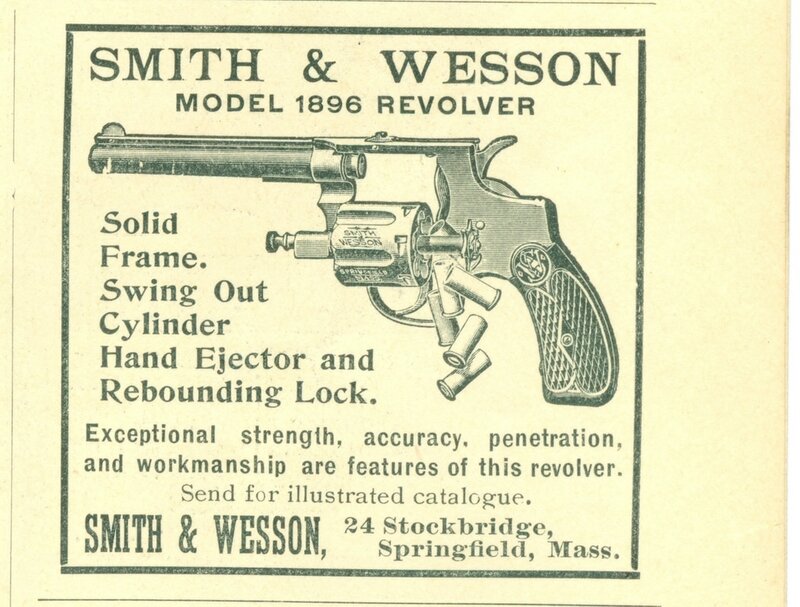 Smith & Wesson revolver advertisement, "Life" magazine, April 2, 1896. 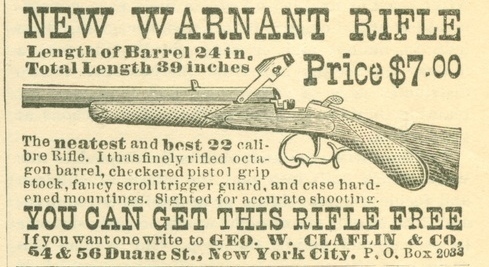 Rifle advertisement, June 14, 1888. 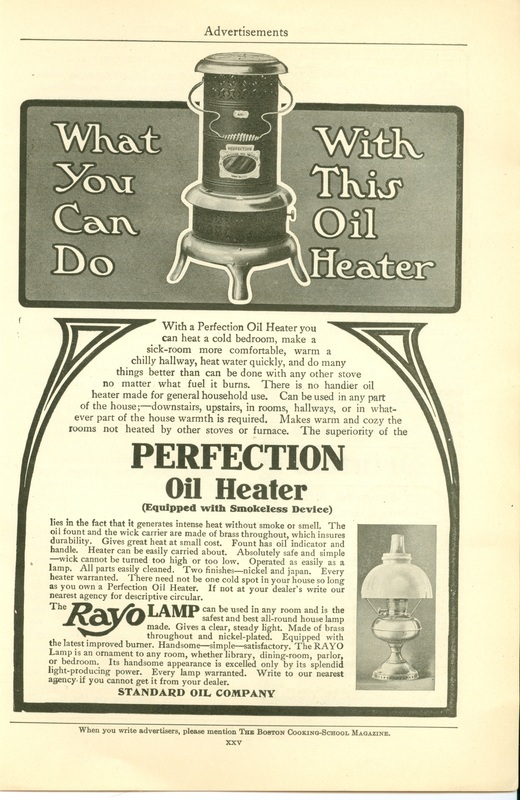 Illustration of Edison's Electric lamp from "Scribner's Monthly Magazine", February, 1880, p. 537. 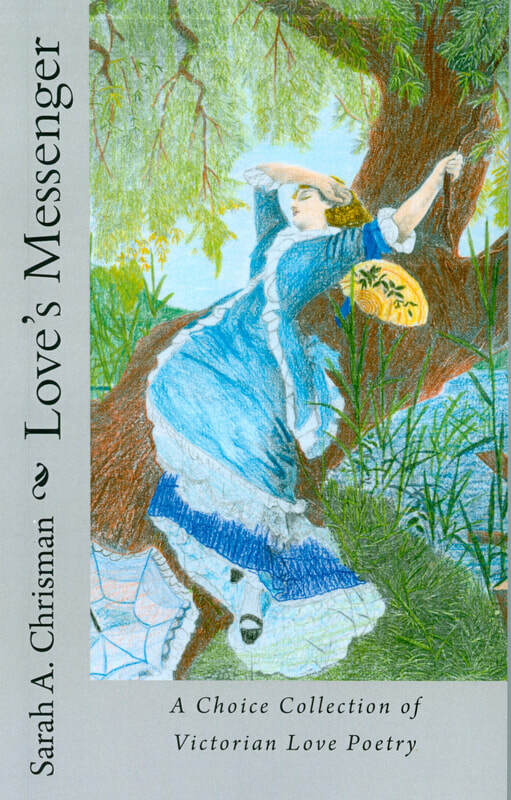 Magic Lanterns advertisement from "Youth's Companion", November 15, 1888. 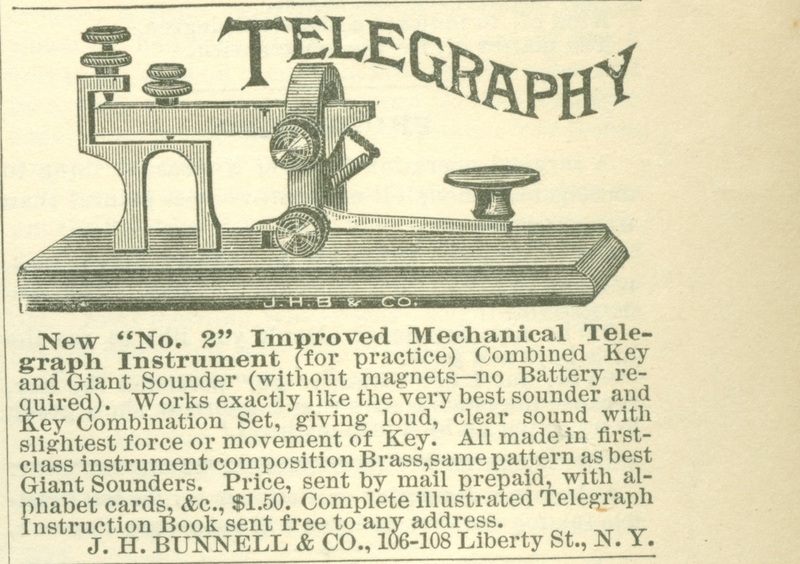 Telephone advertisement in "The Century Illustrated Monthly Magazine", June, 1885. 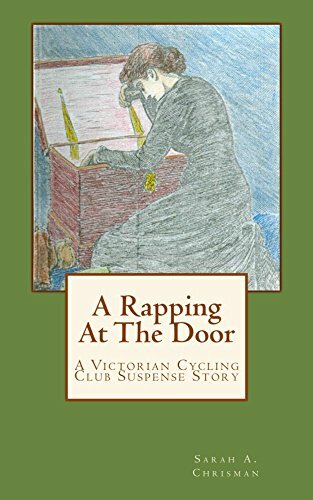 Sewing machine which was advertised in the novel, "A Romance of Perfumed Lands," 1881. 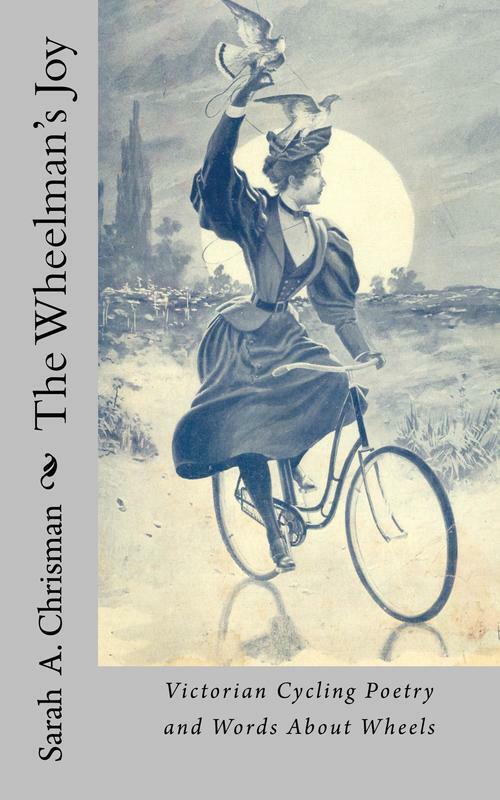 Wagon scales advertisement from "Youth's Companion", November 15, 1888. 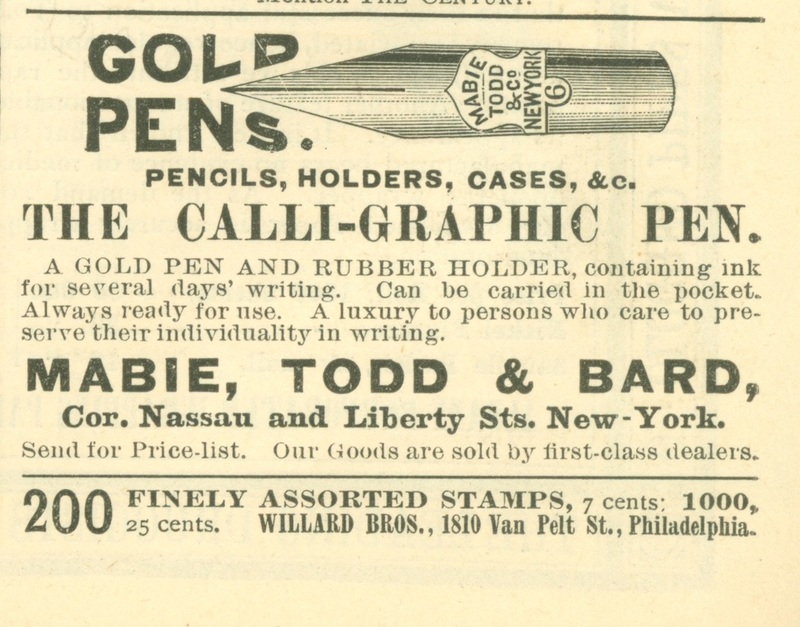 Advertisement for a business selling pens and other writing tools; The Century Illustrated Monthly Magazine, June, 1885. 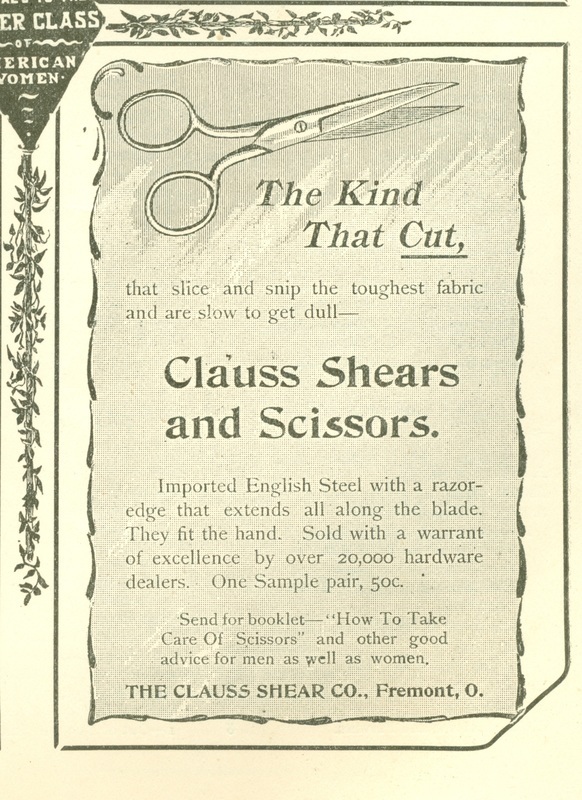 Scissors advertisement from Good Housekeeping, January 1896. 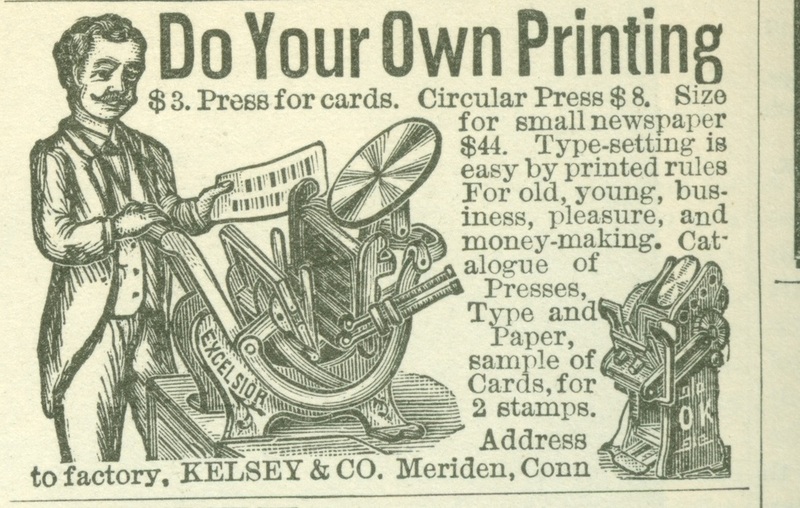 Printing press advertisement in "The Century Illustrated Monthly Magazine", June 1885. 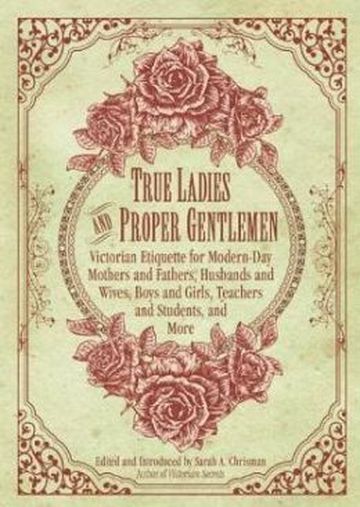 Printing press advertisement from "Youths Companion", November 15, 1888. Another magic Lantern advertisement from "Youth's Companion", November 15, 1888. 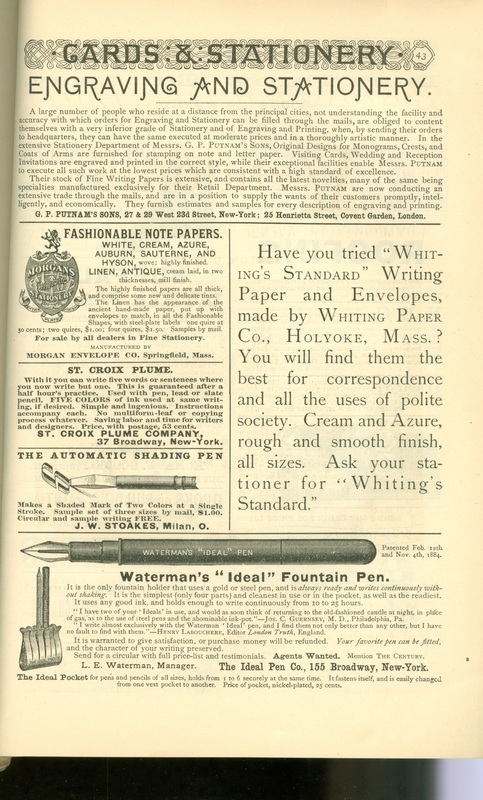 Another advertisement for shorthand instruction, from "Youth's Companion", November 15, 1888. 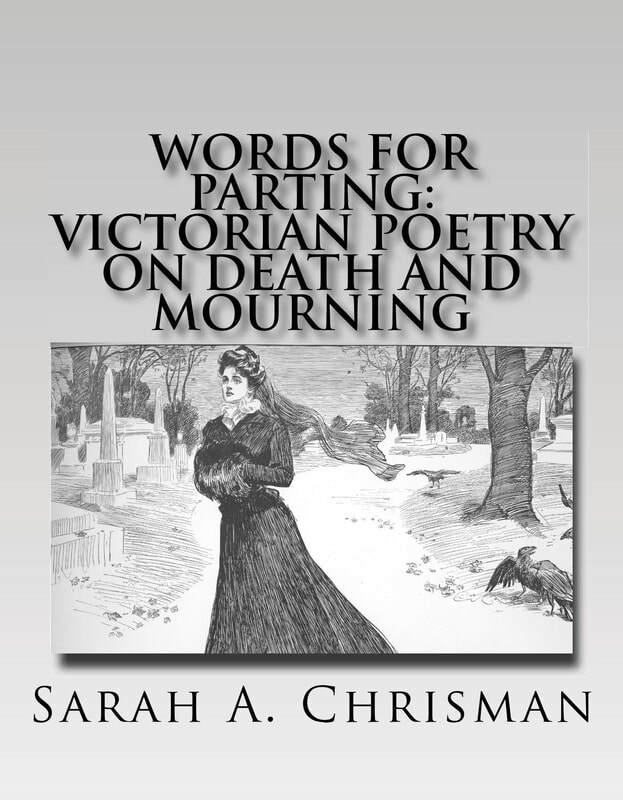 Advertisement from "Youths Companion", for shorthand instruction by mail, November 15, 1888. 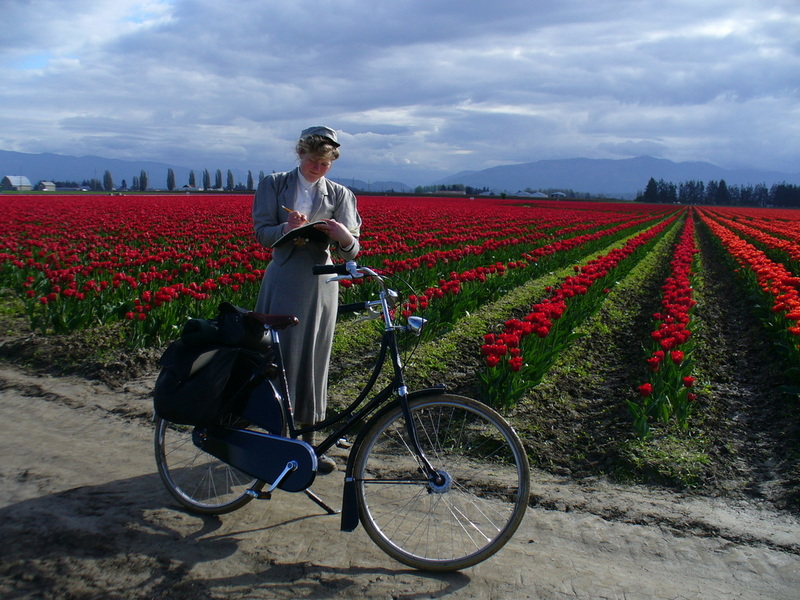 ​and continue our outreach, so that we can keep teaching others about the history we love.